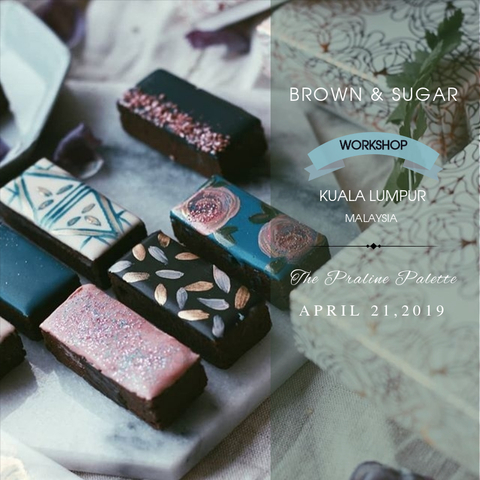 pend an intensive day with Syai & the Team as they show the tricks and trade of creating their incredible Chocolate Praline! 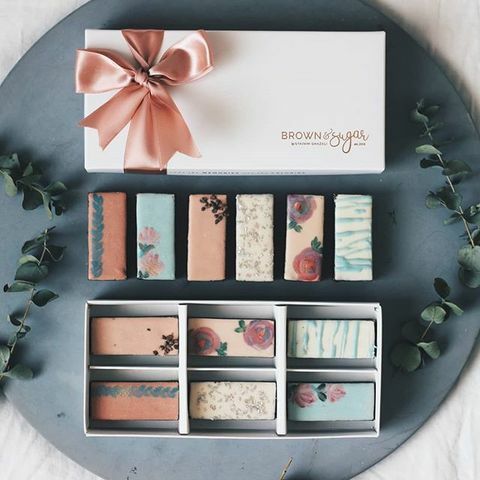 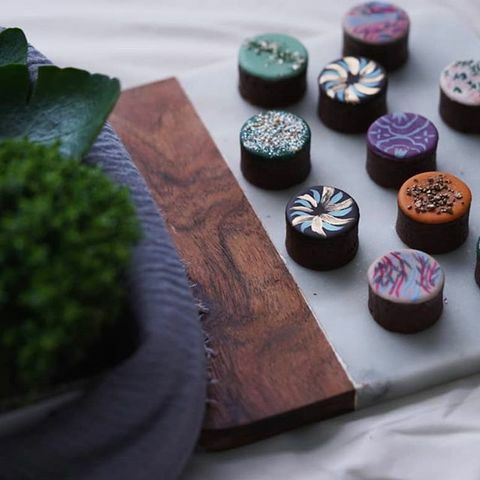 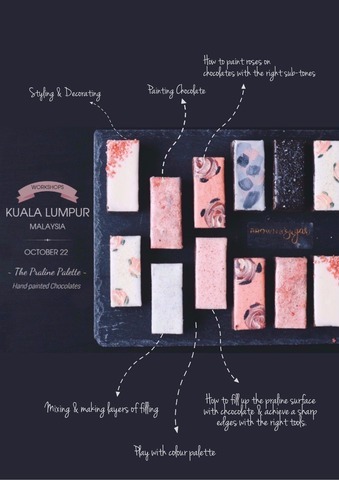 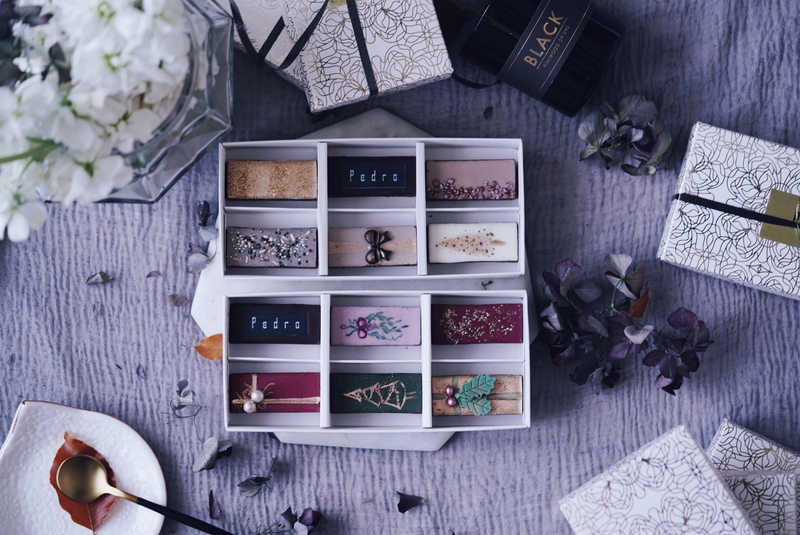 Learn how to recreate a box of B&S Chocolate Praline, along with its designs, and take a set home with you to devour or stare at. * Please ensure that you are able to attend the above date as payment is non-refundable however, the booking may be transferred to another name.